Electrical outlets are a common source of injury at home, as they are generally quite low down and can appeal to curious little fingers. 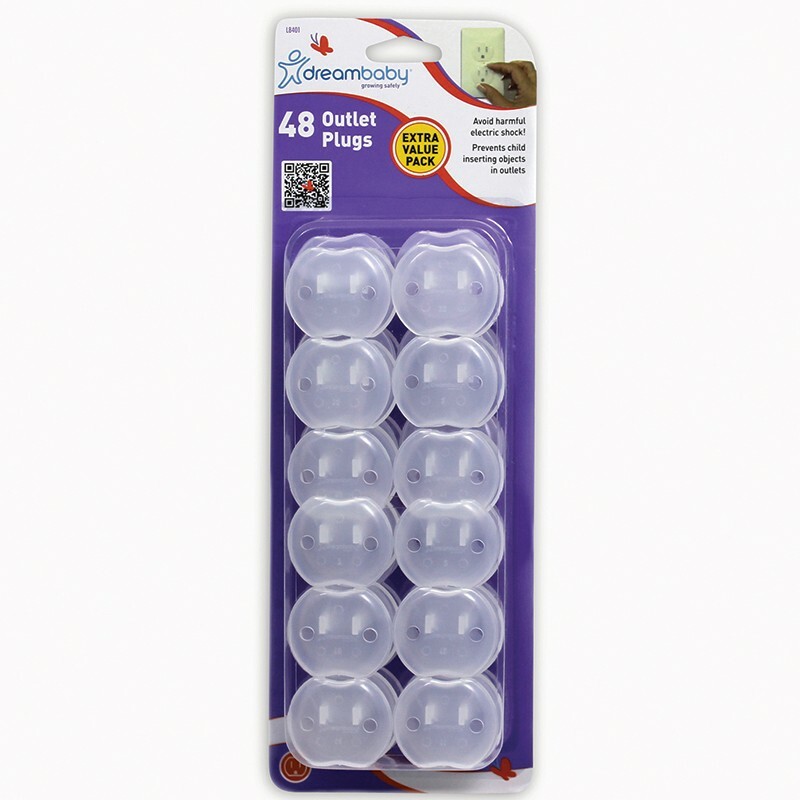 Dreambaby® Outlet Plugs are a small, discreet and easy to use solution, as they help keep your children safe from electric shock. Simply place the Outlet Plugs into all unused power outlets to prevent electric shocks. They are easy to remove by adults when in use. This large 48 piece pack is perfect for childproofing a larger house. It would also make a fantastic gift!